Helping Southampton hear better for over 14 Years! This practice began as a collaboration to bring hearing healthcare to Southampton County. After years of working in Suffolk and seeing patients from as far away as Emporia and Greensboro, we saw the need for Audiology to be closer to our community. This practice could not have existed without the encouragement and help of our community. Thank you! We began as a mobile service in 2013, and in 2014, we opened our office in Courtland in the Shands Shopping Center. Always a work in progress we continue to grow! We are always updating, and improving our practice. We see ages 3 and up for diagnostic hearing exams. We are not pediatric audiologists although we are happy to service and help maintain hearing devices for children. 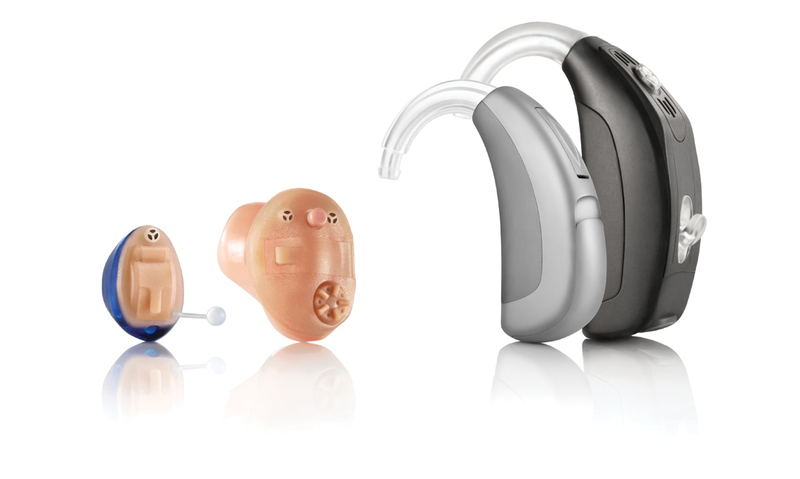 We also sell an assortment of products for your ears and hearing aids. If we don't have it, we can find it for you. Give us a call with your questions and requests! Copyright 2013 Courtland Hearing Aids and Balance. All rights reserved.